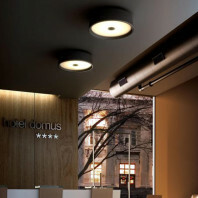 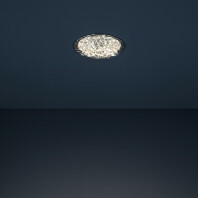 Luxurious Discocó ceiling created by Christophe Mathieu for Marset. 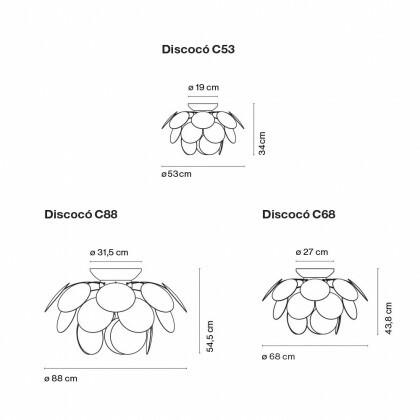 Even when it is off Discocó is sublime. 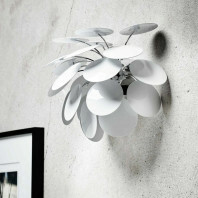 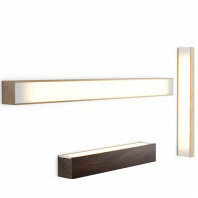 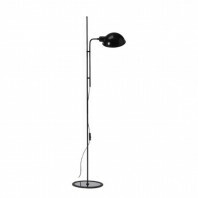 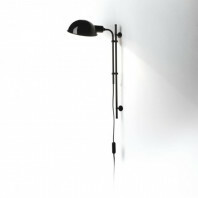 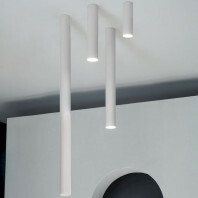 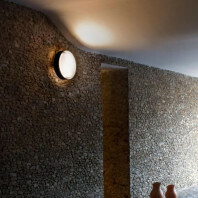 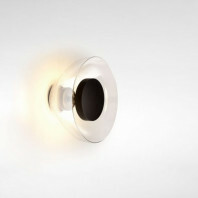 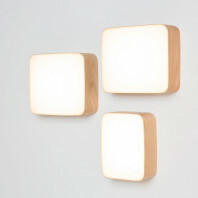 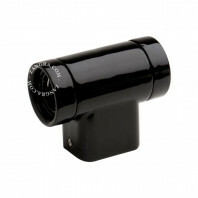 It offers us a splendid light source and a state-of-the-art decorative object. 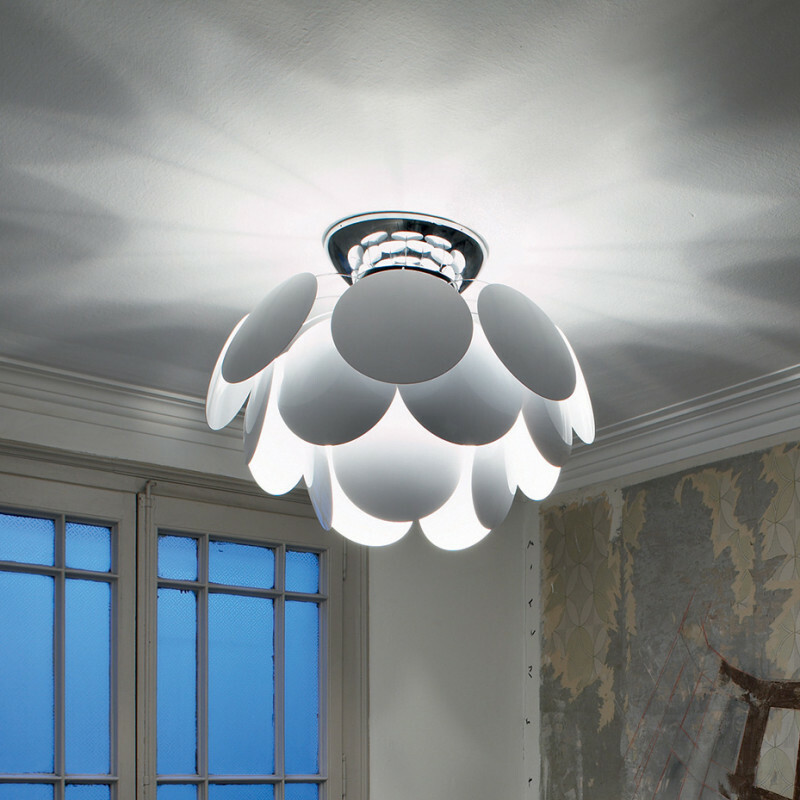 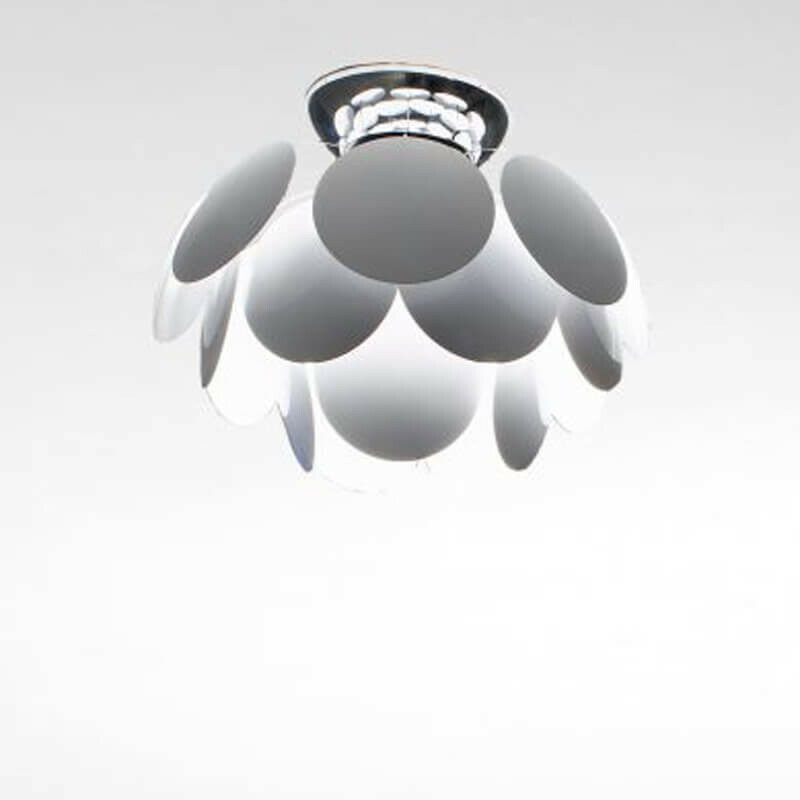 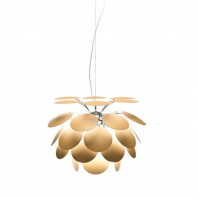 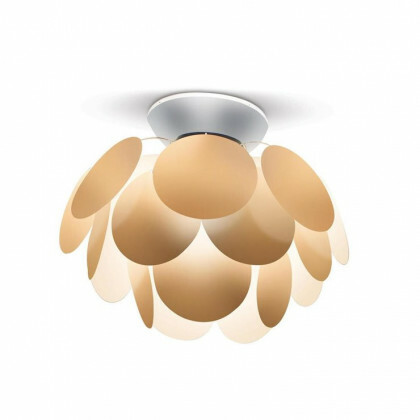 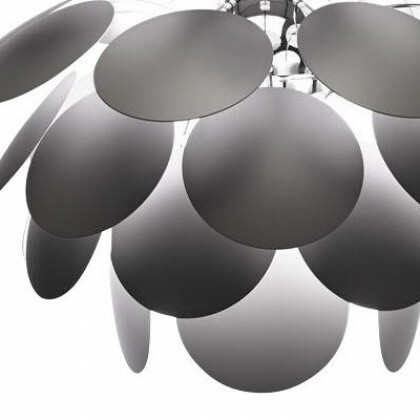 It illuminates downwards and has the particularity of giving a play of light and shade thanks to its 35 discs and its interior chrome half-sphere. 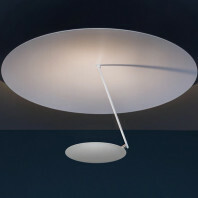 This ceiling has different diameters and heights. 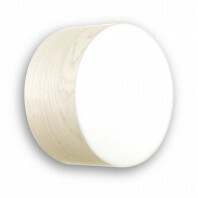 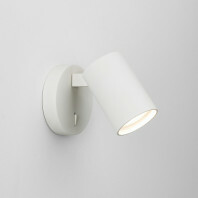 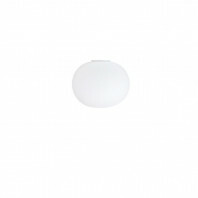 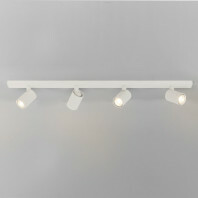 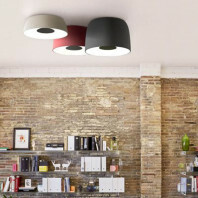 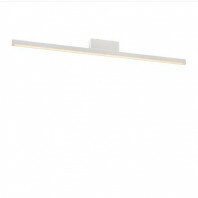 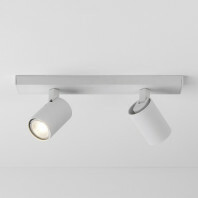 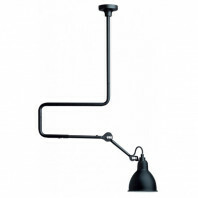 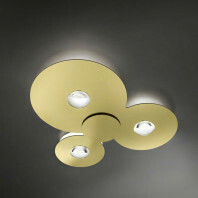 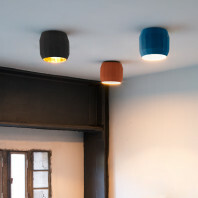 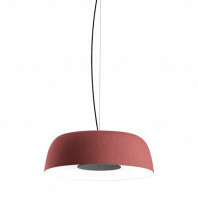 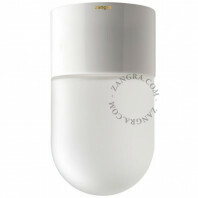 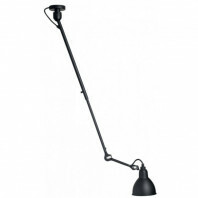 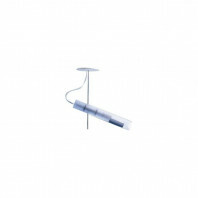 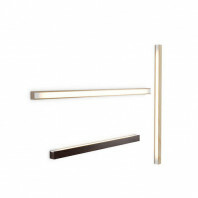 The colours available for this luminaire are white, matt grey, matt beige and black/gold. 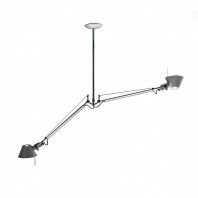 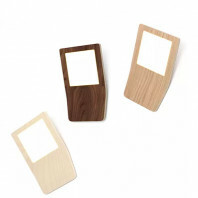 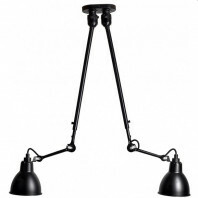 Ideal for a kitchen, dining room, office or entrance hall. 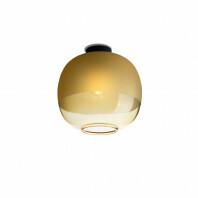 Marset is a Spanish company founded in 1965 by Francisco Marset. 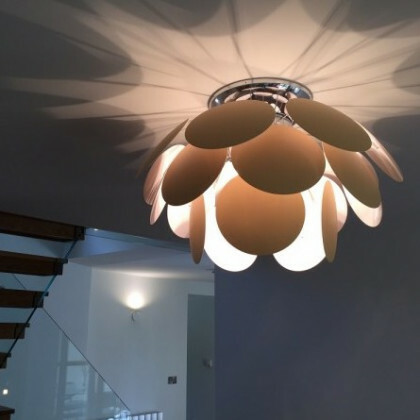 She takes care of light and its different nuances in order to create different atmospheres and improve the quality of life of her clients. 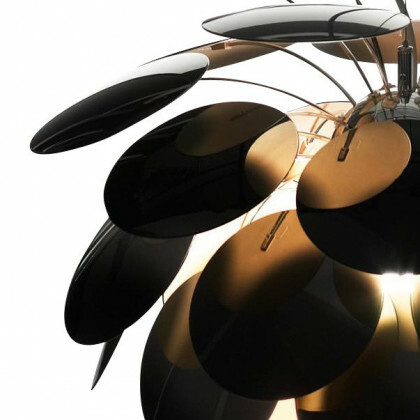 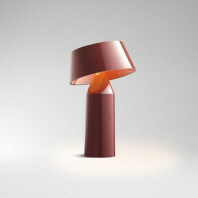 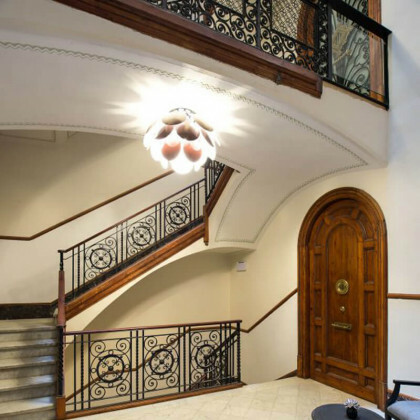 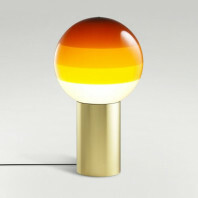 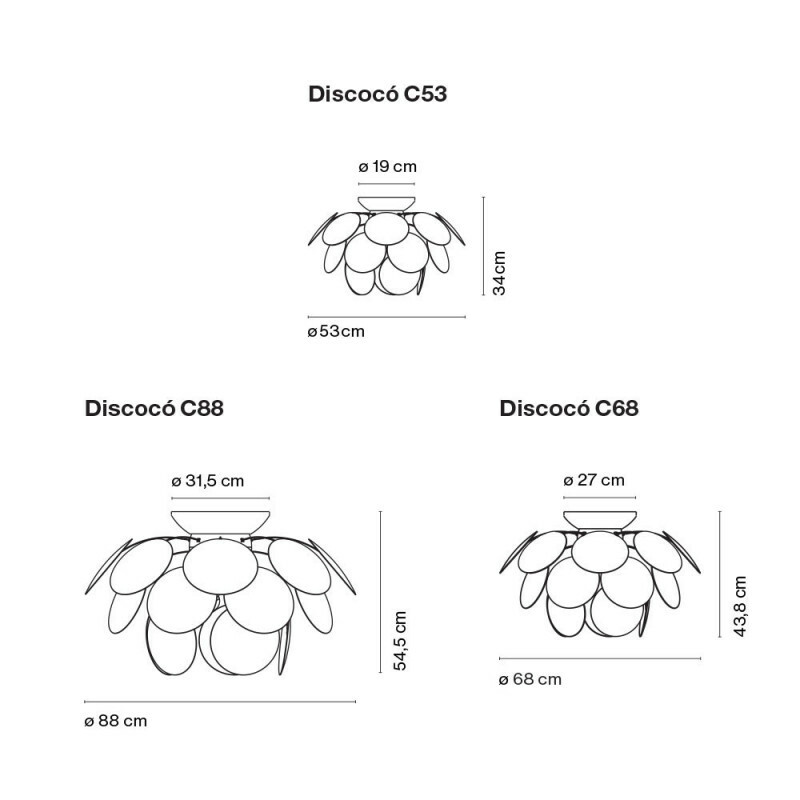 Marset devotes its time to designing first-class designer lamps. 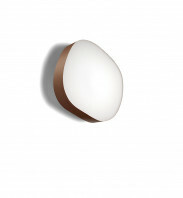 Material 21 opaque discs made in moulded ABS. Chromed semi-sphere.